YeLo App Loot - Easily Credit Card & Personal Loan with Special offers ! Hello Dealsnloot Readers,Today, millennial grow up to believe that anything is possible. 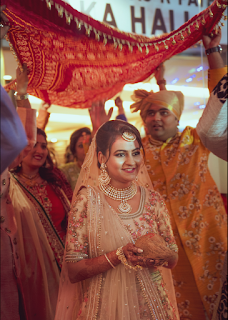 After all, the World Wide Web is an ocean of information and credit cards and personal loans help us fulfill every dream. You can pay it back one step at a time! However, every bank tends to bombard us with loan information that can unnecessarily complicate matters and become an obstacle to your dreams. Fortunately, I found YeLo and it empowered me with all the crucial information from all bank sites in one simple application! It is so clear easy to go to each page ,won’t be messy with information . Offers Instant Liquidity and Makes Life Simpler ! Take my word for it, you must check out the authentic YeLo app that provides all the necessary data on how to apply for credit card, cash loan or home credit. If downloading is tedious, just visit the site and make your life much simpler, just as YeLo instant money loan did for me. For free financial suggestions on business card offers or even credit cards, cashback deals- please click here ! 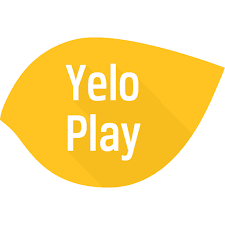 Yelo App Deal - Best App to Get Credit Card and Instant Loan Easily !